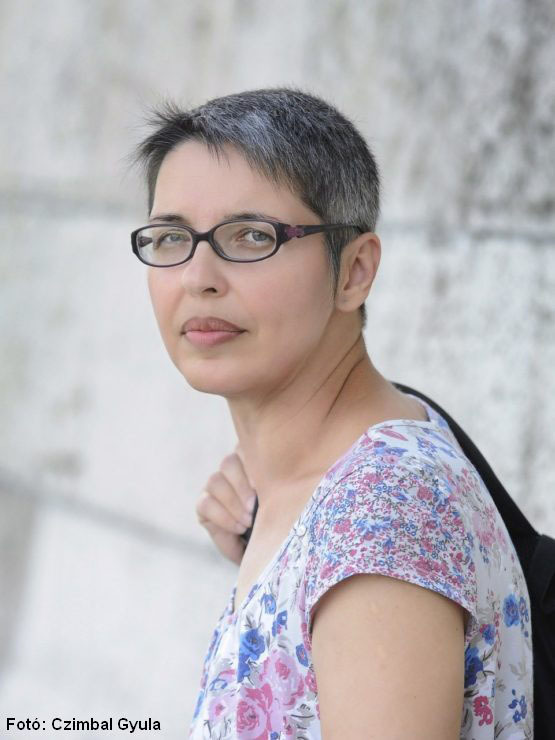 Annamária Hódosy is Senior Associate Professor in the Department of Visual Culture and Literary Theory, University of Szeged. She earned her PhD in Literary Theory in 2001 at the University of Szeged, with a dissertation on Shakespeare’s sonnets. She was a member of the Szeged-based deKON research group, the first of its kind, introducing post-modern literary theory to Hungary (until its desolution in 2004). Her major research interests include the relationship between rhetoric, gender and sexuality in pre-modern literature and popular films, ecocriticism and eco-cinecriticism. She has published extensively in the deKON series edited by the Ictus/JATE Literary Theory Series, and in the Hungarian journals Tiszatáj and Literatura, the Hungarian e-journal Apertura: Film-Visuality-Theory, and the Interdisciplinary eJournal of Gender Studies (TNTeF). Doktori értekezése Shakespeare szonettjeinek önreflexív aspektusait elemzi. Okleveles összehasonlító irodalomtudomány előadó – kitüntetéses minősítéssel. Szemináriumokat tart irodalomelmélet, interpretációelmélet, feminizmus, motívumtörténet és világirodalom témakörben.